A man was arrested over an explosion at a tube station in London’s Southgate neighborhood, British officials said. The incident left five people injured. 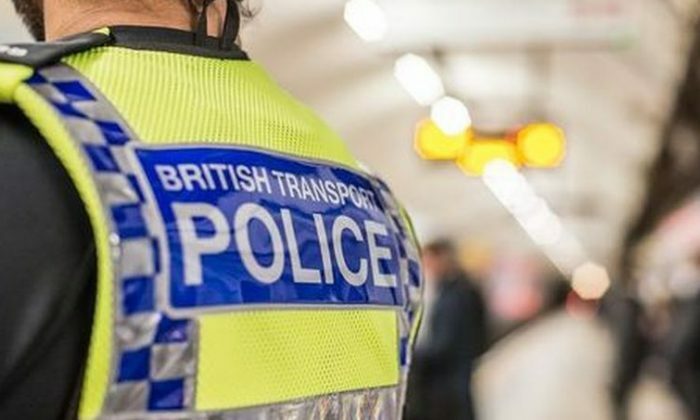 A 23-year-old man allegedly committed an “an act likely to cause an explosion to injure or damage property, and endangering safety on the railway,” officials said. The man “has been released under investigation pending further enquiries,” police said. Investigators do not believe that the blast was terror-related, according to the Independent. Two people, according to the London Ambulance Service, were taken to the hospital. Three others were treated at the scene. James Ayton, 34, a witness, described it as a “quick burst” of flames, prompting people to run. The station was closed following the blast. Bomb-sniffing dogs were deployed. “We were just outside the exit. We could smell a burning smell, like burning rubber,” Haluk Ozkan, 26, told the BBC. “We thought the bus engine had overheated,” he added.